In a welcome move, Tanzania has announced the launch of a vital Strategic Environmental Assessment (SEA) of the proposed Stiegler’s Gorge hydropower plant in the Selous World Heritage site at a World Heritage Committee meeting in Bahrain today. Plans to generate 2,100 MW of power from the Stiegler’s Gorge hydropower dam have been pushed forward by Tanzania’s government despite concerns over its environmental and social impacts. Crucially, the SEA is required under Tanzanian law, as stipulated in the Environmental Management Act 2004. This will help inform strategic decisions the government can take on Selous’ development. 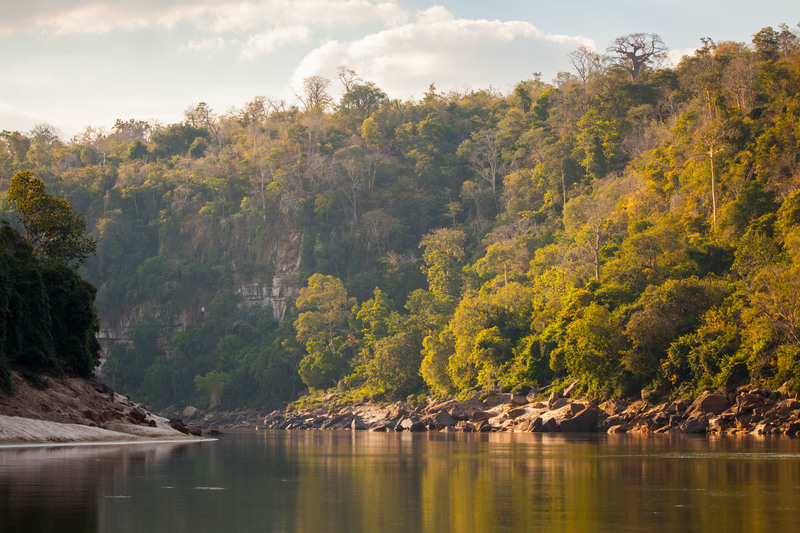 The Tanzanian government’s decision to initiate the SEA comes as the World Heritage Committee adds the Stiegler’s Gorge project as a factor that puts the Selous on UNESCO’s list of World Heritage in Danger in recognition of the serious and irreversible impacts it could have. 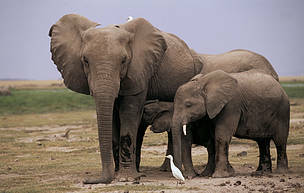 A World Heritage site since 1982, the Selous Game Reserve is one of Africa’s largest remaining wilderness areas and home to globally significant populations of elephants, black rhinos and wild hunting dogs. At the meeting, the World Heritage Committee recognized the anti-poaching progress that has been made in Selous, which has potentially stabilized the elephant population and shown that black rhinos are still present in the reserve. However, the committee agreed that this progress has been overshadowed by the proposal to build the Stiegler’s Gorge dam inside the World Heritage site. 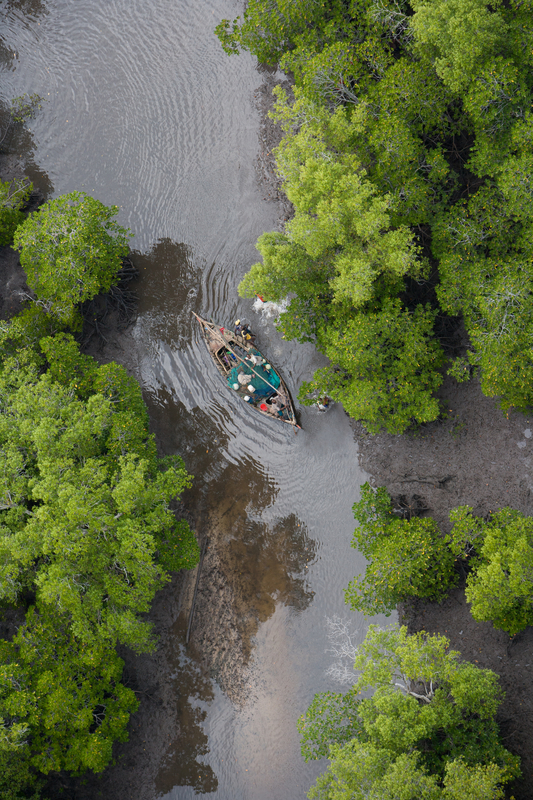 In January 2018, Audrey Azoulay, the Director-General of UNESCO, wrote a letter expressing her concern about the irreversible damage the project could have on the Selous. In their reactive monitoring mission report in 2017, the International Union for Conservation of Nature (IUCN) said that the project is ‘fatally flawed’ because of its ecological impact. It called on the government of Tanzania to ‘permanently abandon’ it. A WWF commissioned analysis, published in July 2017, found that the proposed dam threatens both the Selous Game Reserve World Heritage site and the adjacent Rufiji-Mafia-Kilwa Marine Ramsar site. Stiegler’s Gorge on the Rufiji River in Selous Game Reserve, Tanzania.